Gender Equity and Inclusion: Transformative Pathways in Higher Education – A Workshop at St. Teresa’s College, Kochi from 5-8 January 2019. 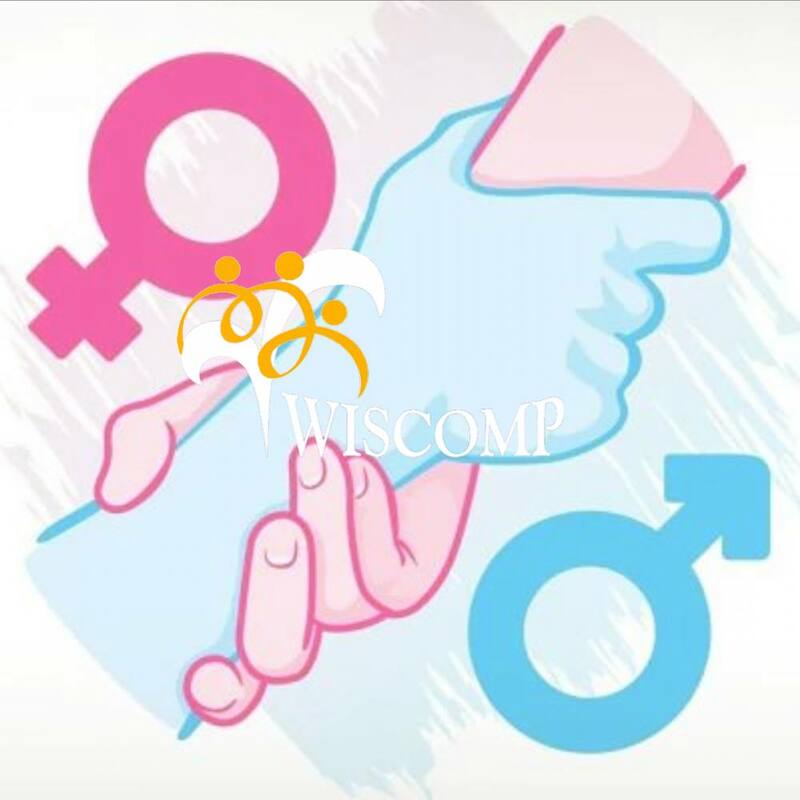 The workshop is being organized by WISCOMP (Women in Security, Conflict Management and Peace) in collaboration with St. Teresa’s College, Kochi as part of the collaborative project ‘HAMSA: Campus Equity Initiative’. The project is supported by the Public Affairs Section of U.S. Embassy, New Delhi. c) a virtual community of stakeholders from academia to share best practices for women to seamlessly transition into the world of work. The flagship workshop of this collaborative initiative at St. Teresa’s College seeks to build a cohort of engaged ‘animators’ who are committed to proactively engage to make campuses gender-just by raising awareness, tracking progress, maximizing reach of the gender-sensitization processes. It will also facilitate the designing of a Gender Audit template by the participants for their campus. Participants for the workshop will be drawn from faculty and students of St. Teresa’s and faculty from Loyola College, Chennai and other colleges of Bengaluru, Coimbatore and Kochi.